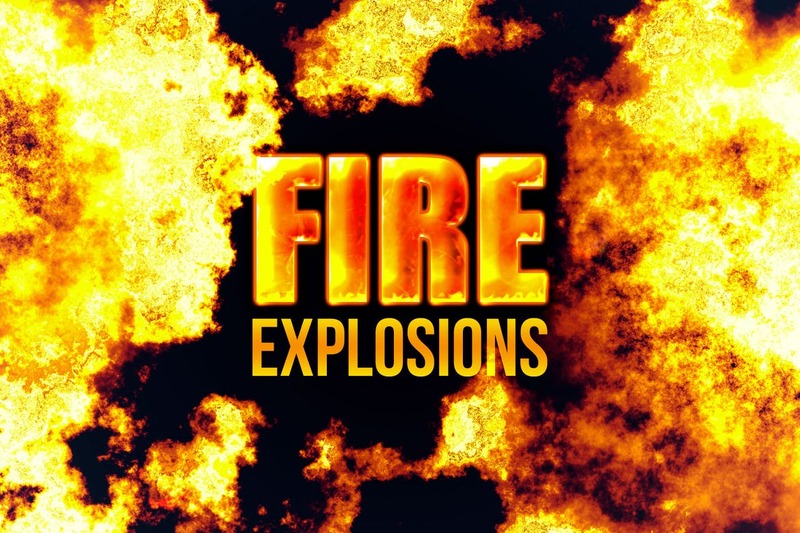 Get the perfect explosion with 80 different variations for you to choose from. These explosions come in 5000px brushes for Photoshop CS6 and 2500px for Photoshop CS5 or lower. Get photorealistic results with the included fire gradient! Just add a gradient map over your explosions for instant photorealistic results. Not used to using Photoshop brushes? Use the prerendered JPEG images instead! They’re super easy to use. Just drag & drop the file into your document then change the blending mode to Linear Dodge or Screen.